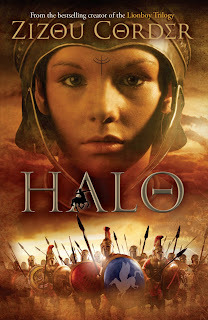 To celebrate the release of Immortal War by Justin Somper, there's going to be a blog tour of epic proportions and it is not to be missed. Stopping off here on 14th June, so the Monday after Vampirates Week, there's all sorts to look forward to. Top 10's. Q&A's. Giveaways and lots more! Check out the full schedule below and don't miss out! So glad it is finally the weekend. Chilling out like mad! It's been mental but it's been such a good week for books. Some very exciting books this week! 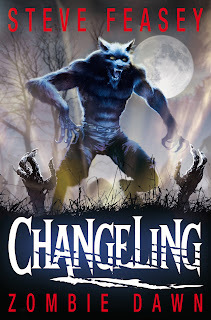 Changeling: Zombie Dawn by Steve Feasey. This sounds good actually and I love tigers... perhaps my favourite animal. Looking forward to this, thanks Hodder!! 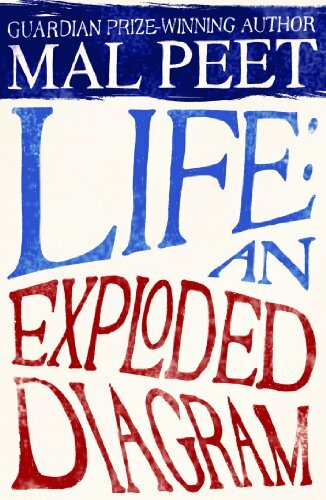 Life: An Exploded Diagram by Mal Peet. Never read anything by Mal Peet before but when I got an email from Walker about this I just knew I had to read it. Sounds brilliant, and just how awesome is that cover? Trial By Fire by Jennfer Lynn Barnes. Thanks to Quercus for this one! 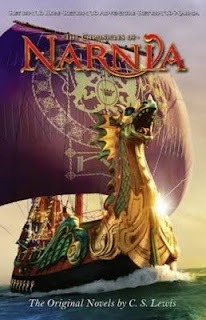 Haven't actually read the first book, Raised by Wolves yet but I'll have to give it a go one day! Sounds good. A nice looking little book. Thanks to Frances Lincoln for this! My Name Is Rose by Sally Grindley. This actually sounds quite good! Thanks Bloomsbury! Candleman: The Society of Dread by Glenn Dakin. This actually sounds very very good! 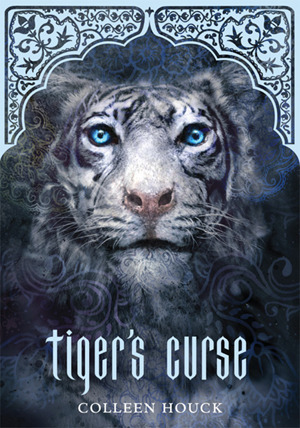 And I love the cover. Haven't read the first one yet though so might make a note of doing that and then checking this out. Thank you very much to Egmont! 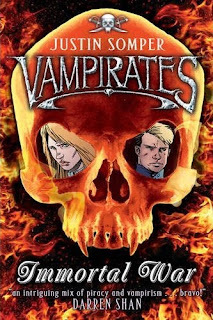 Vampirates: Immortal War by Justin Somper. The sixth and final book in the series. 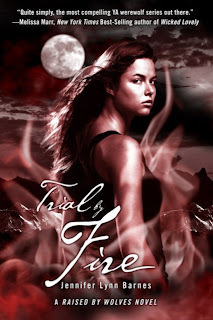 I have been waiting for this book since last March when the fifth book, Empire of Night came out! So excited to finally have it in my hands and to see how it all ends. Actually in the process of reading this now (or I am at the time of writing...). Thank you so so so so much to S&S for this! Super pumped right now! So there you go guys, those are the books I got this week. What did you guys get, eh? Hope you all have a great week! Hi guys! Hope you are all well. Not much news this week but I got some pretty cool books so check it out! An Act of Love by Alan Gibbons. I got a proof copy of this a week or two ago and this is a beautiful finished copy. It's paperback but has flaps on the inside that each have either one of the guys on the cover. Very cool. Looking forward to reading this one! Thanks to Nina for this! 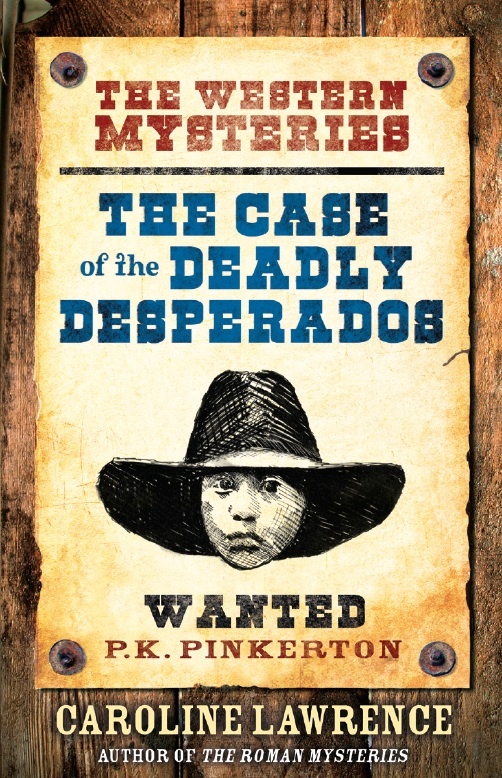 The Case of the Deadly Desperados by Caroline Lawrence. I cannot believe I missed this off the pic! :( Oh well. It's a lovely looking little book, let me tell you. Currently reading it and loving it. First in The Western Mysteries. Very much looking forward to the rest of this series! Again thanks to Nina at Orion for this! You're a star! The Truth About Celia Frost by Paula Rawsthorne. Already have a proof of this and have actually read it. 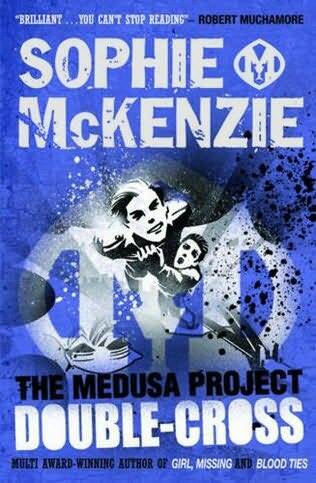 Brilliant little dystopian novel... I say little, it's huge! A brick of a book! But so good! Review in the next few weeks hopefully! Thanks Scholastic! 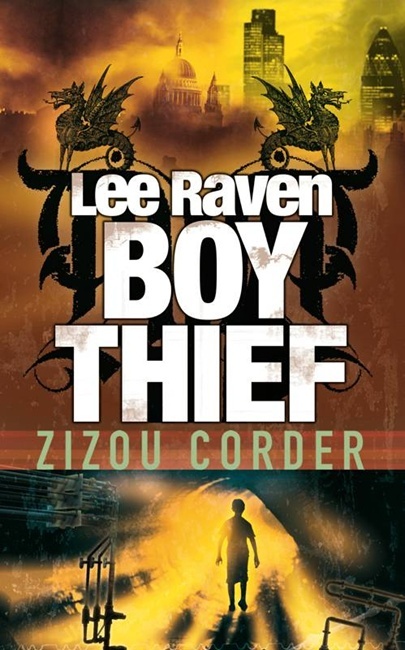 Lee Raven, Boy Thief by Zizou Corder. 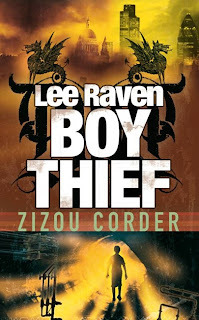 I am a big Zizou Corder fan having loved the Lionboy trilogy when they were published! 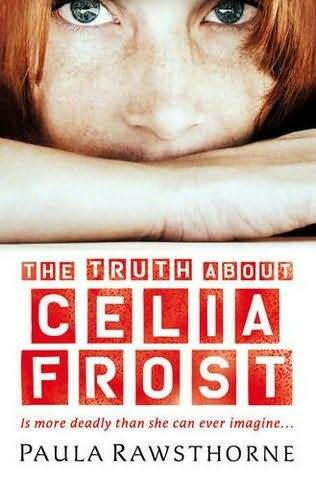 Used to speak to Louisa, one half of the duo loads especially around the time this book was being written in 2007. So much so that my name (first and middle, not surname...) actually appears in the acknowledgements for "encouragement"... 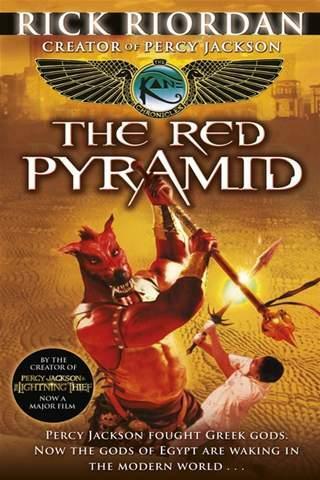 I do have a proof copy of this which my parents brought for me I believe years ago! Now I have this beautiful shiny finished book! Another Zizou book! This was released last February but I just never got around to it. Going to now though and I cannot wait! 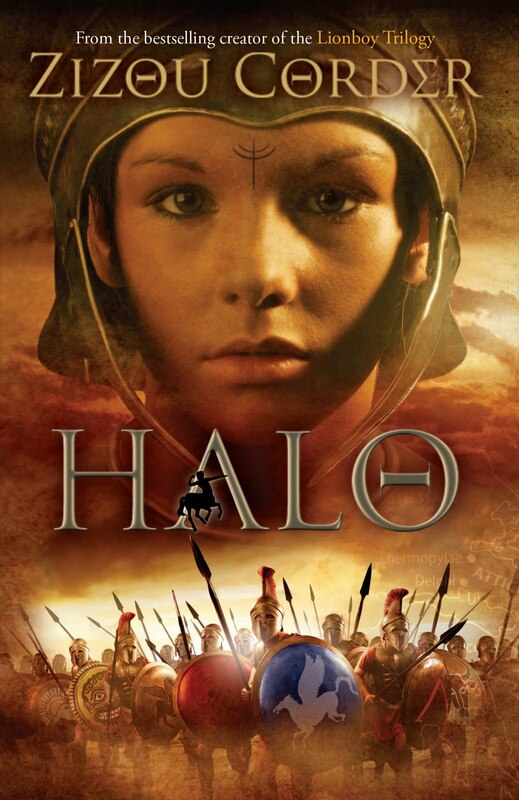 It's Ancient Greece, with Centaurs. What's more to want?! So there you go! That's what I got this week! What did you guys get? Hope you all have a great week, and happy reading! Earlier on in the year, I completely and utterly missed my blogoversary! :( Yep. Completely. It was the 15th February and due to work commitments, and life in general it slipped by despite me being so excited to celebrate a year in the Blogging community. Anyway, this is the post that I intended to write and post way back then... the reasons I love being a blogger! When I first started I never imagined that I would of spoken to so many brilliant people. Bloggers like Jenny (Wondrous Reads), Darren (Bookzone For Boys), Iffath (LoveReadingX) and so so many more. We're tweeting, e-mailing and just generally chatting all the time and I love it. Regardless of what's going on we can talk books wherever and whenever and that is a good thing for me! There's nothing I love more than coming home from a stressful day of work, to click the Twitter app on my iPod and see what's gone on throughout the day, what books people got, to share anything majorly exciting that I got that cannot wait till it's In My Postbox time, and to talk about books we've all read. And it's not just the bloggers either. The publicists and even publishers themselves are just as amazing. Nine at Orion. Rosi and the girls at Random House, The guys and gals of Walker and so on and so on. 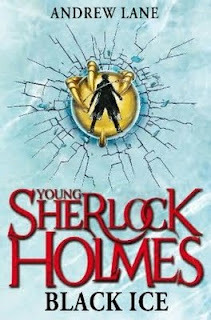 And a special mention for the lovely Sarah (Editor over at Puffin!). They're all great. Emails, tweets. It's just so... humbling I suppose to get to talk to all these people who I never dreamed I'd speak to one day. All one great big book loving family! Now I know I've said this before, but I am not in it for the free books but getting to read such amazing books before they come out in some cases has been one of the highlights of my year of blogging. I've read some real corkers and have had to keep quiet about them for months on end, which has sometimes been a struggle.And books that I'd of never picked up before either. 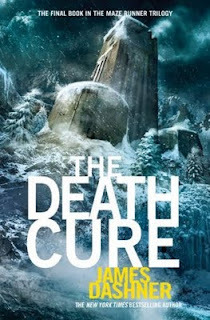 I'd heard of The Hunger Games, but the premise sickened me. And then the people at Scholastic sent me over a copy of the first 2 books and I fell in love. Now they're amoung my favourite books ever and I'd of NEVER picked them up. Never. And it's all thanks to blogging. I suppose what I'm trying to say is, that I love being a blogger. Over the past 6 months I've not been as active as I had been previous thanks to work and I am really working to turn that around. I don't want to neglect my blog ever again. I love it, and I love what it's bought into my life. I'd like to thank each and every person who has made this first year so enjoyable. My fellow bloggers. Publicists. Publishers. And of course the people who read this blog! I never imagined that anyone would ever want to read some old tut that I'd taken time to write and it makes me feel all warm inside when I read comments saying that that review has caused someone to go and get the book, or that they felt that way too when reading it. So thanks everybody and here's to a great second year. You best watch out for my second bloggoversary because it's going to be huge. Some real making up to do for missing this year!! 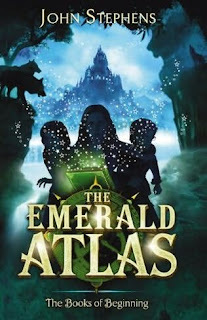 Earlier this month I got an email from the lovely Leonora at Templar about this book... Swim The Fly by Don Calame! 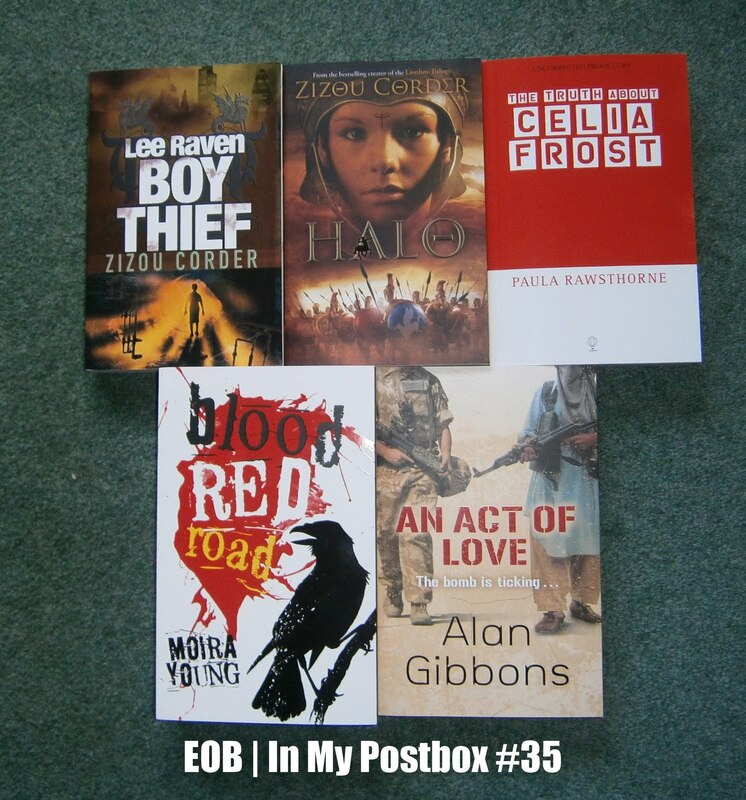 It's out next month and to celebrate there's going to be a blog tour and EoB is the penultimate stop! Yay!!! Fifteen-year-old Matt Gratton and his two best friends, Coop and Sean, always set themselves a summertime goal. This year? To see a real-live naked girl for the first time. But this impossible mission starts to look easy in comparison to Matt's other challenge: to swim the 100 yard butterfly (the hardest stroke known to man) and impress the gorgeous Kelly West. 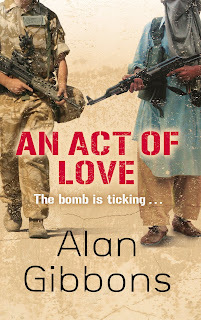 There's going to be a Q&A right here on 4th June, with a chance to bag yourself a signed copy too!! How exciting is that?! Check out the flyer for the tour below, to check out where else the tour will be stopping off, and be back here on 4th June so you don't miss out on the fun!! At long last folks, the cover art for the final Vampirates book, Immortal War has been released. And it is a BEAUTY!!! 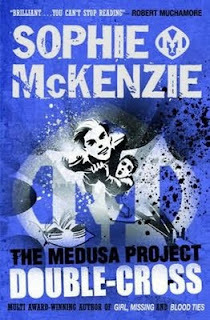 I freaking loved this book so am delighted to have been asked by the lovely people of Walker to be a part of this! Enjoy! 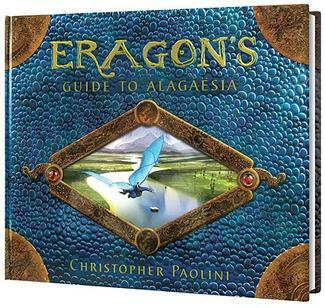 And make sure you don't miss this book! 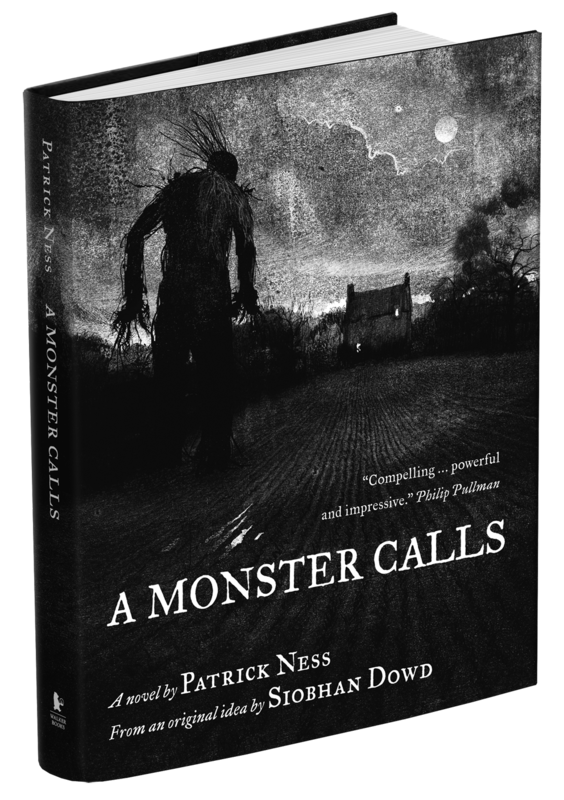 I’m the fourth stop on the blog tour for A Monster Calls by Patrick Ness, and you can read the fourth extract below. If you’ve missed any of the previous ones, start the tour at The Mountains of Instead. He picked at the zip on his rucksack, not saying anything, trying to think of other things. And then he remembered the bag of leaves he’d stuffed into the rubbish bin. 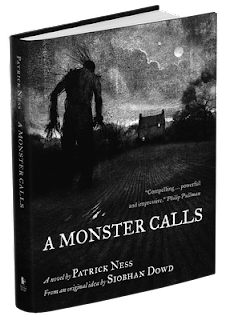 You can follow Patrick on twitter, become a fan on facebook, or visit his website.